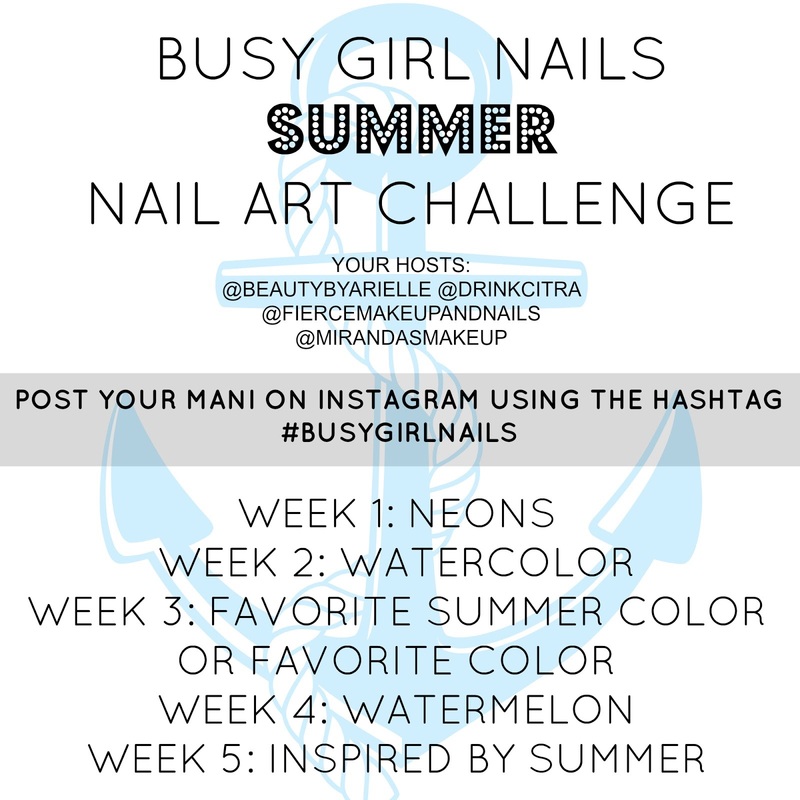 The Busy Girl Nails nail art challenge is back for summer 2014! I love these challenges, even though I don’t often get to do all of the weekly art prompts. I’m going to try to complete all five this year. You can find the YouTube how-to video for this type of striping here via Cute Polish–it uses a floss wand instead of a special brush. 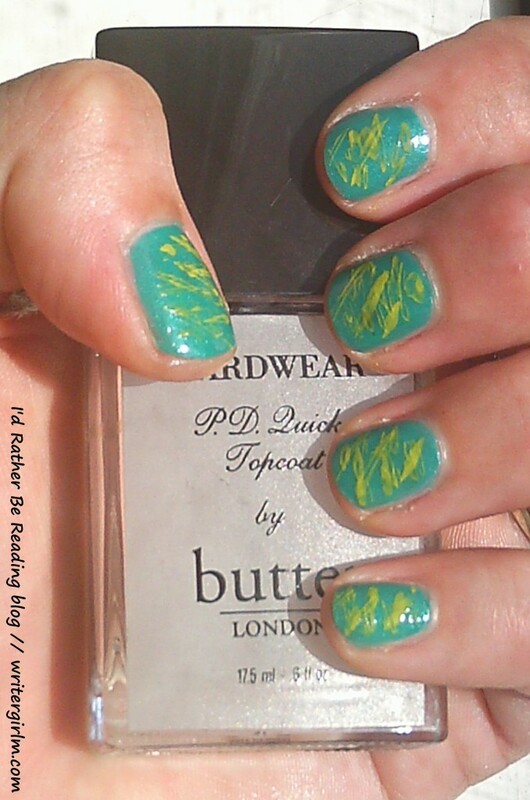 I used a more haphazard application instead of straight stripes, but those look cool too. 1. 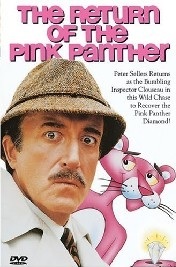 We watched The Return of the Pink Panther last night–we actually had to get a copy on VHS from the local video store (!). My husband says he suspects a lot of nostalgia is involved in my memories of this movie being so, so much funnier than Steve Martin’s remakes of the series. Any movies that appeal to you in part because of nostalgia? 2. I looked up Peter Sellers this morning and was surprised to learn that he had such a brief and troubled life–something I never knew before. It seems like so many great minds are total train wrecks when they’re not creating their art. 3. I’m supposed to get a belated birthday present later today from one of my besties and I can’t wait to see what it is. The husband says he’s a little jealous that he didn’t think to buy it, which makes me even more puzzled as to what it could be! 4. The Surgeon General is finally zooming in on the problem of skin cancer and tanning beds. Read the article in the Washington Post here. As we’re smack dab in the middle of summer this seems like a very timely report, but it bugs me that it’s taken this long for the SG to focus on the issue. 5. I’m having one of those ill-advised urges to get bangs again…someone stop me! 6. Pretty sure this day will be spent lounging on the deck reading. I would add “and also eating chips and guacamole” but I have neither at home and I’m too lazy to go to the store. 9. The mint plant is also going bonkers. Need to dry the leaves for tea this winter! 10. 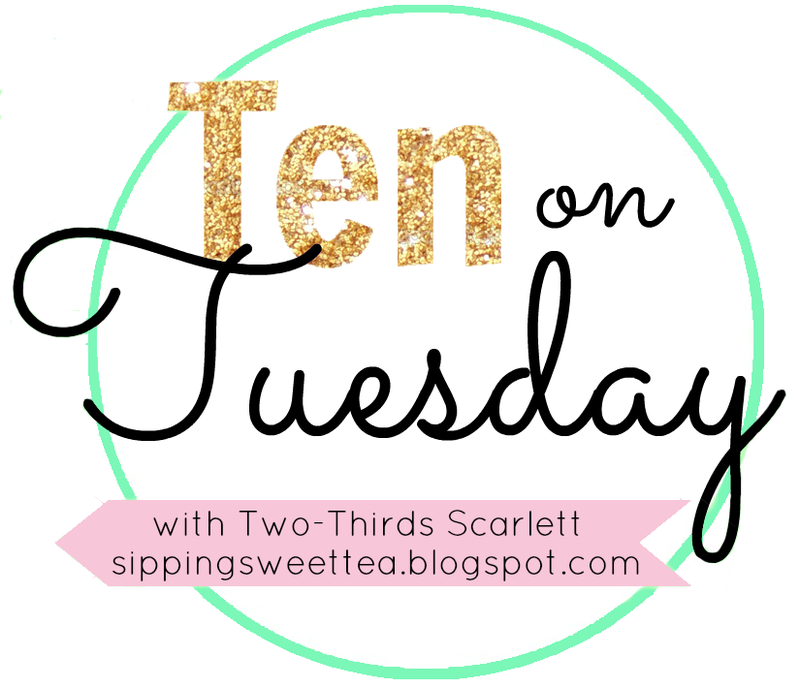 Ugh, I forgot how hard it was to come up with ten things! O_o Happy Tuesday everyone! I’m pretty sure this was the anthem of my teenage years. Also: I was listening to these guys before they went mainstream. Their first two albums (The Legend of Chin and New Way to be Human) were pretty good. Didn’t care so much for their later, more radio-friendly stuff. 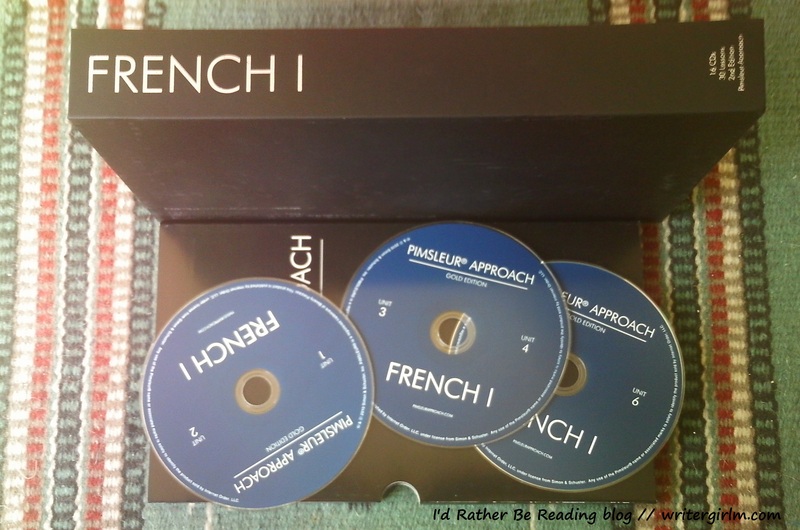 One last Pimsleur review for the weekend! My final language choice for the year is French. I’m not French and it’s not that I’ve ever had a particular inclination to travel to France, but I do think it would be a lovely language to learn. It might be useful and it certainly sounds nice. Like the other Pimsleur gold CD sets, this course consists of sixteen discs and thirty-two lessons, each roughly thirty minutes in length. You start out with basic phrases such as, “Excuse me, do you speak English?” which of course would be very helpful if you were a tourist overseas and struggling to get about! The lessons use rote learning to help you memorize words and phrases, and are geared toward travelers or those who want a conversational grasp of the language rather than vocabulary lists and grammar drills. You can find this set on Amazon here. Now tell me: what other languages (if any) do you speak? Time for another week of Thought Questions! 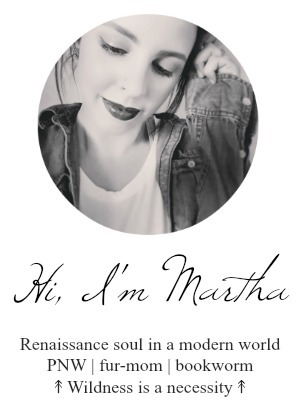 Be sure to check out my friend Celeste’s blog too as she is also answering these questions each week. #141: Is there ever a time when giving up makes sense? Yes, when the thing you’re doing is causing real and irrevocable harm to your life. #142: What makes you proud? Type “faith in humanity restored” into the search bar on Pinterest. I know a lot of cynics say things like “Oh, I bet that photo was staged”, but I think more of these are legit than we realize. It makes me proud to see people standing up and doing the right thing for others. 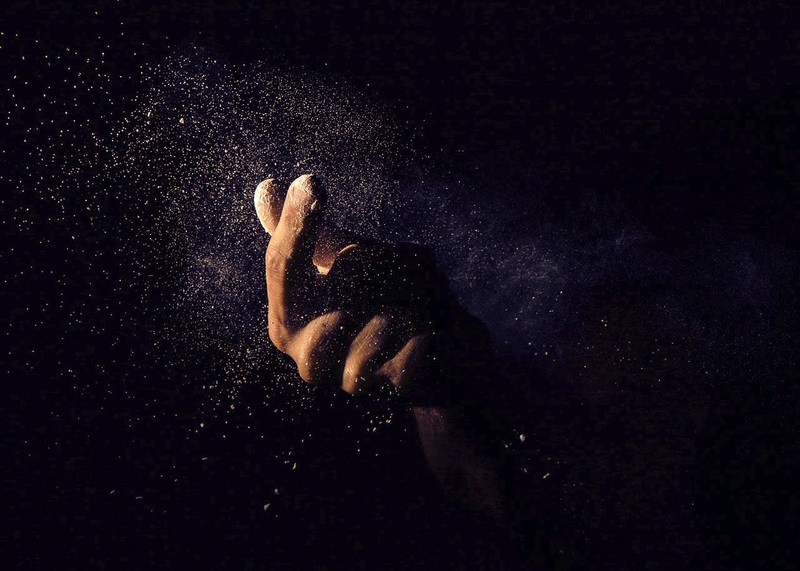 #143: How do you find the strength to do what you know in your heart is right? I honestly don’t know how to answer that. I guess it requires a lot of willpower and bravery. And practice, if that makes sense. Being bold doesn’t happen overnight. #144: Where do you find peace? In the woods. #145: When have you worked hard and loved every minute of it? Probably when I got my promotion last fall. There have been a lot of rough spots since then and this spring drove me pretty well over the edge, but things are looking up now. I enjoy challenges and learning new things, so the change in pace was great–I was getting really bored with my old job! #146: How short would your life have to be before you would start living differently today? I suppose really, it would have to be pretty short, wouldn’t it? Humans are slow to change. But I have made a lot of unprompted changes this year, so I guess I could say that it doesn’t matter–if something needs to be changed, I will change it.